Thank you to Dynatrap for sponsoring today's conversation. As always, all opinions are my own. Even though my kids are now homeschooled, and maybe more so because of it, I believe that public school teachers should qualify for sainthood. And kindergarten teachers should have a special place in Heaven. Now that your kids and their teachers have settled into their routines, you might be thinking about a thank you gift for the teachers. 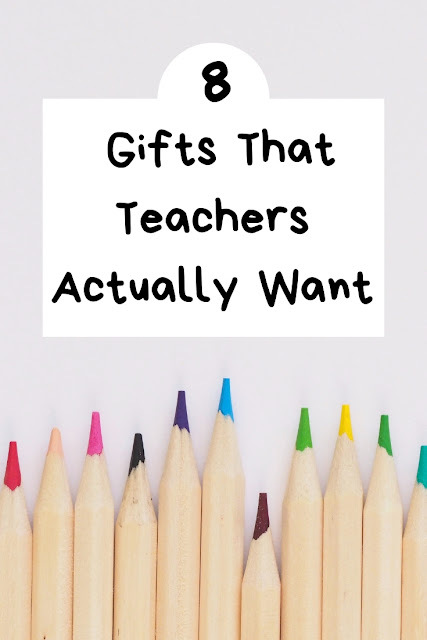 Or maybe you're thinking ahead to Christmas, or maybe you're reading this months from now and want and end of the year teacher gift. 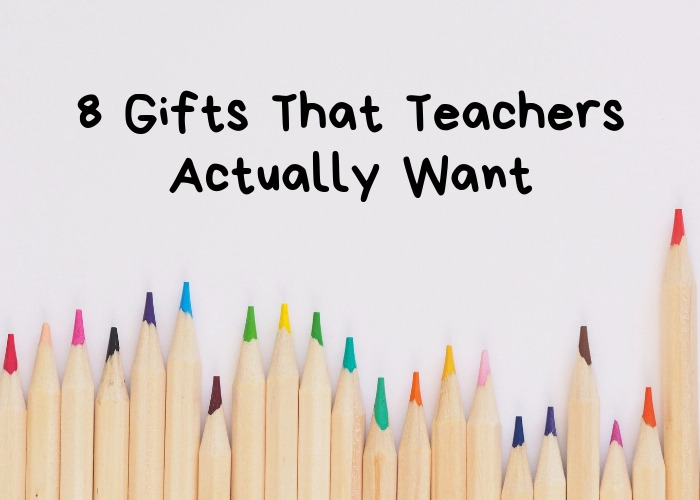 Either way, these are practical teacher gifts that most teachers would love getting. I showed my appreciation to my kids' teachers with small gifts for Christmas and sometimes the end of the year. One year between three kids, I had 14 teacher gifts to give. Yikes! For that reason, I'm including some cute DIY gifts that you can make inexpensively so no one gets left out. 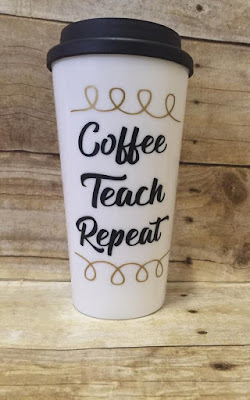 Even though I don't have to buy teacher gifts for actual teachers anymore, I do still have therapists that I show my appreciation to with a gift at Christmas. Between the doors and windows opening all the time and food in the classroom, bugs are inevitable. 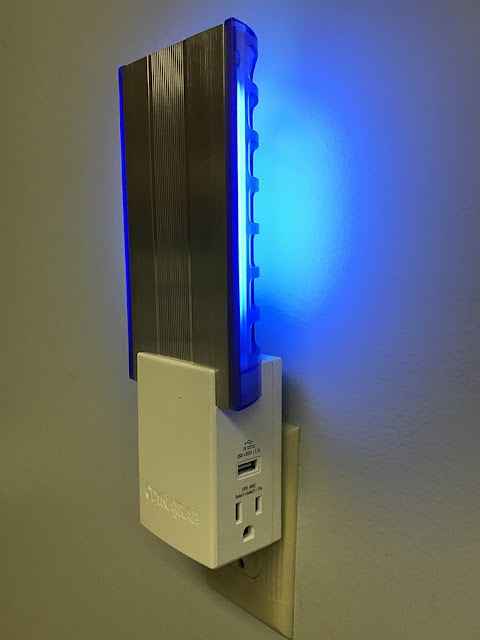 We all know what a distraction they are, so gift your child's teacher a Dynatrap FlyLight Insect Trap. It plugs in the wall, but there's no noise or anything to distract the kids. I have one, and I love it. No more flies or fruit flies! When you get that many people in a closed room, there are bound to be some smells. This DIY air freshener is very easy to make, not to mention inexpensive. 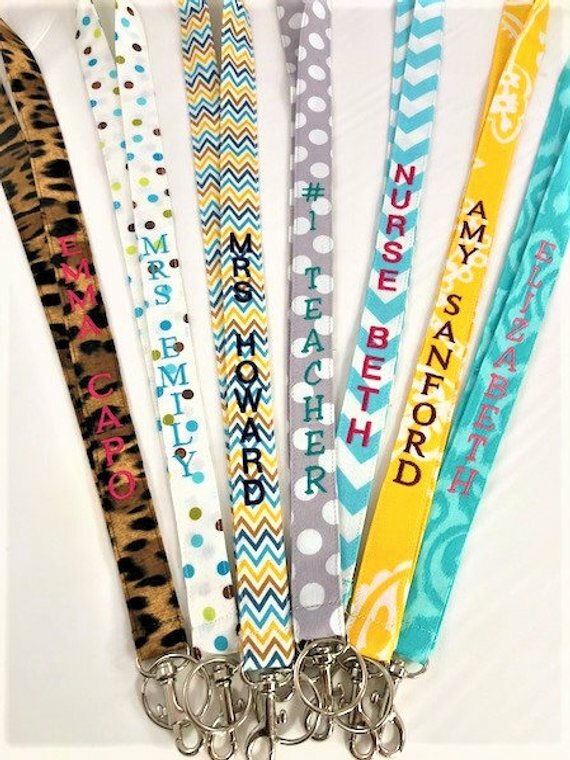 If you have a lot of teachers, bus drivers, aides, and other school staff to buy for, this is a unique teacher gift that will really stretch your dollars. 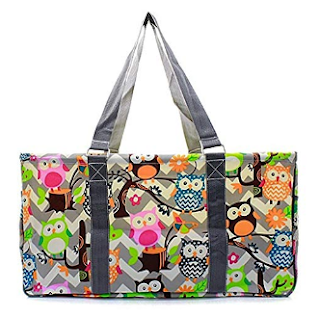 Teachers carry a lot of things back and forth to school, so I'm sure any teacher would love this owl tote bag. I have this bag, and it holds a lot of stuff. It has a wire frame, so it stands up even when it's not full. Teachers and students wash their hands a lot. Make a fun scented hand soap with essential oils to naturally scent and a carrier oil to moisturize hands. This DIY hand soap is made with pumpkin spice essential oil, but you can use your favorite essential oil. It's a pretty good bet that your child's teacher drinks coffee. Even if he or she doesn't, these travel mugs are great for tea or water. 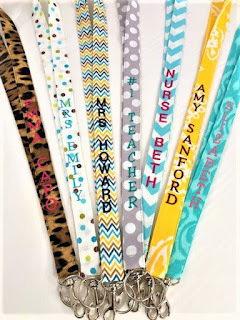 All teachers wear their ID each day, but that doesn't mean that their lanyards have to be boring. Upgrade her to a cute lanyard so she can be stylish while at work. 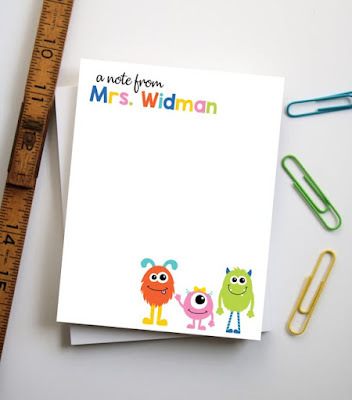 Teachers write a lot of notes! Get her a personalized set of notepads to write notes on. Teachers go through a lot of hand sanitizer. 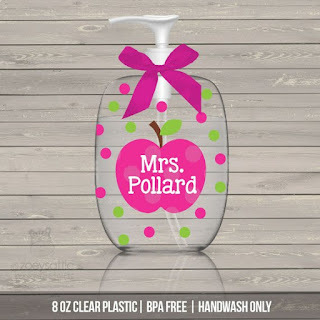 Get your child's teacher a personalized hand sanitizer to decorate the classroom.